Mental health, addiction and intellectual disability charities have traditionally relied upon grants to support their activity. Those funds are becoming increasingly difficult to find in our field. It is our belief that to succeed we will need to develop and draw upon individual giving to support our causes. 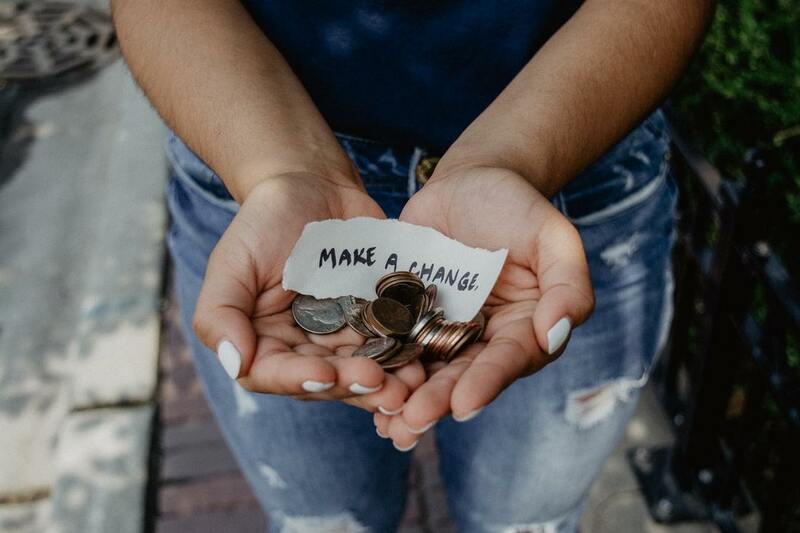 Nearly 70% of all charity funding comes from individual donors, and many of these donors can be reached through charitable appeals in the workplace. MHANe helps qualified organizations enter the vast and often arcane world of workplace giving. For more than five decades, the U.S. government has sponsored the Combined Federal Campaign - the world's largest workplace fundraising drive. Over this time, federal employees have donated more than $8 billion. ​The CFC enforces high standards of fiscal accountability and acts as an important stepping stone to other workplace campaigns. We invite you to explore this site to learn more about MHANe and how we channel unrestricted financial support to mental health charities.